comment You only need to use the card once or twice and you will more than recoup the cost of the card! Exclusive savings on dining, shopping, attractions, and golf – one card does it all! With Eat and Play Card, every discount is a % off the entire bill, so there’s no limit to how much you can save. 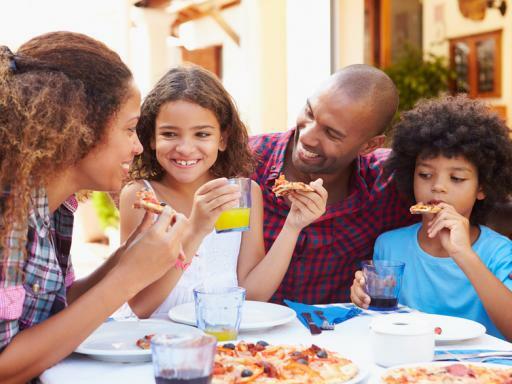 4 people can use one card making it perfect for the entire family! 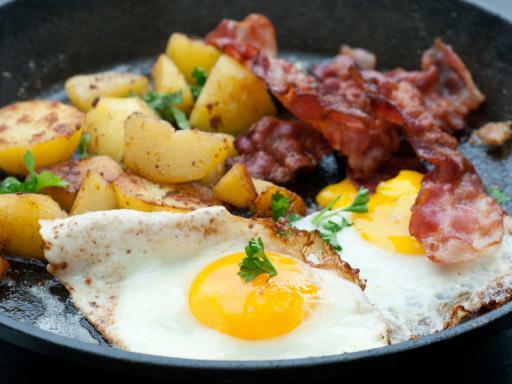 Recover the cost of the card on just one meal out! 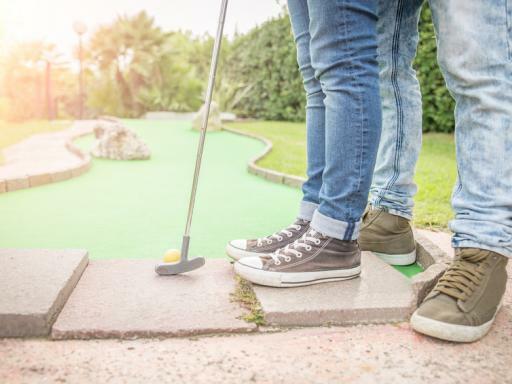 With the Orlando Eat and Play Card, enjoy exclusive savings on dining, shopping, attractions, and golf – one card does it all! PLUS each card comes with a BONUS 30 minutes of FREE long distance phone calls*. With Eat and Play Card, every discount is a % off the entire bill, so there’s no limit to how much you can save. 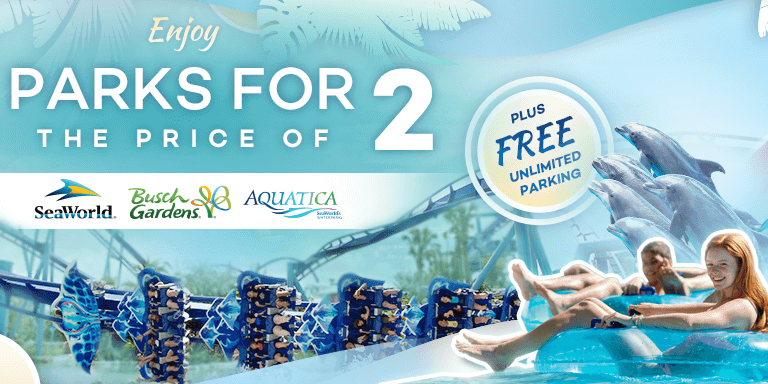 It’s simply the best way to save the most money on your holiday expenses in Orlando. You only need to use the card once or twice and you will more than recoup the cost of the card! 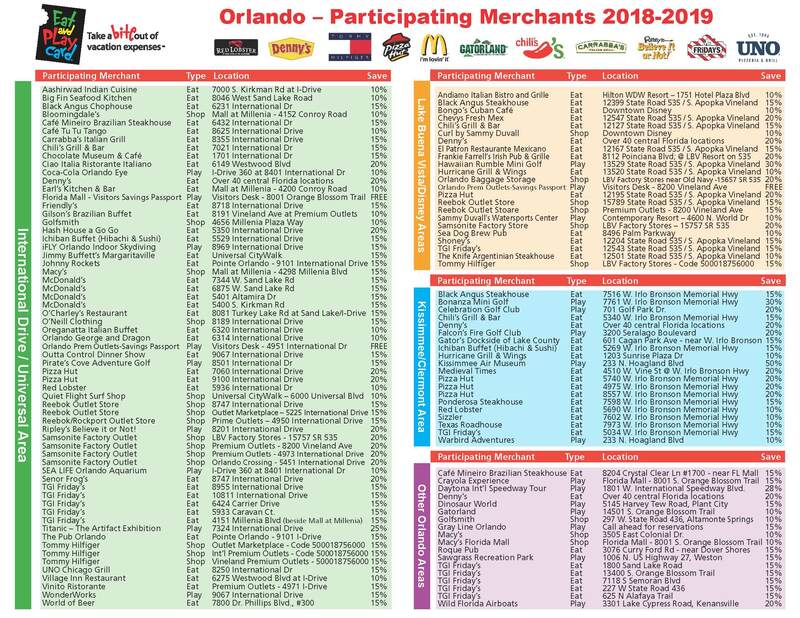 Participating merchants are major brands and local favourites including: Big Fin Seafood Kitchen, Ciao Italia Ristorante Italiano, World of Beer, The Pub Orlando, TGI Friday’s, Denny’s, Friendly’s, Jimmy Buffet’s Margaritaville, McDonald’s, Pizza Hut, Sizzler, Café Mineiro Brazilian Steakhouse, WonderWorks, Ripley’s, Pirate’s Cove Adventure Golf Off-Airport Check-in, Macy’s, Neiman Marcus Last Call, Samsonite, Reebok and so much more! Your choices and savings potential are virtually unlimited! 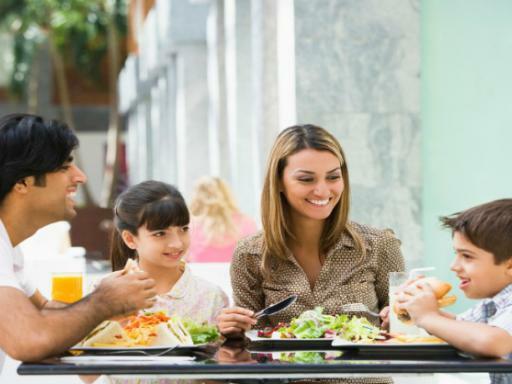 All you need to do is show your Eat and Play card at participating shops, restaurants or attractions to receive your discount on the entry fee, admission fee or bill total. You'll find great seafood at Big Fin Seafood Kitchen. 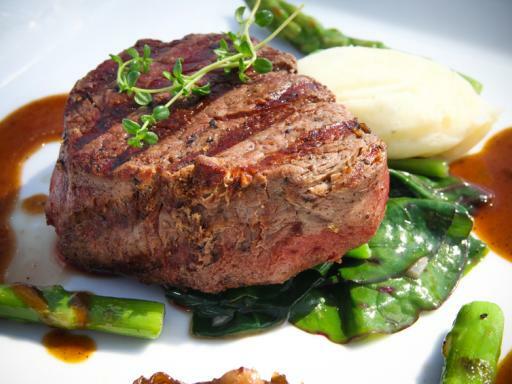 If Italian food is your thing, try the culinary delights of Ciao Italia. Refuel fast at McDonald's, including the "world's largest Entertainment McDonald's and PlayPlace". While at Universal Studios head to Jimmy Buffett's Margaritaville. 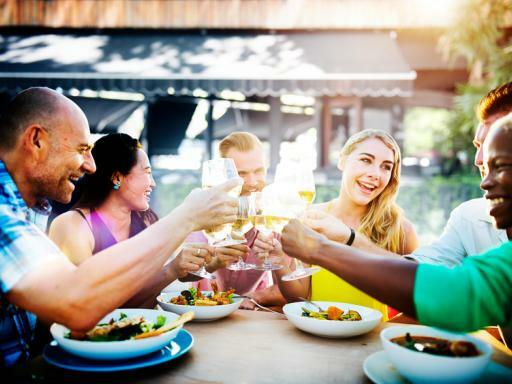 And if you're looking to stretch your food budget, look no further than TGI Fridays, Denny's, Pizza Hut and Sizzler for great entrées and popular buffets. Play the biggest and wildest mini-golf courses you've ever seen at Hawaiian Rumble - but watch out for the exploding volcanoes! 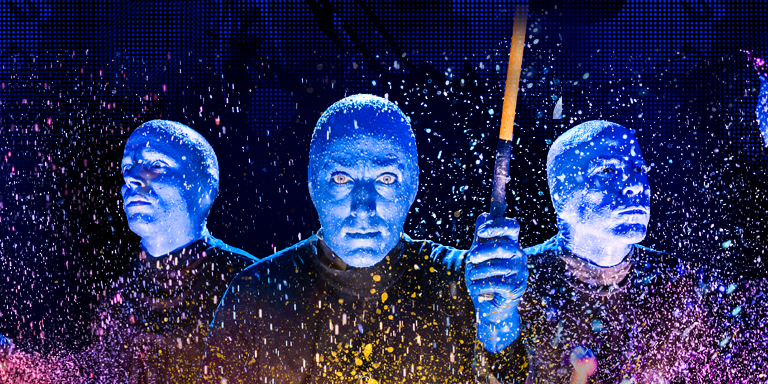 Visit crazy and fun attractions like Ripley's Believe it or Not! or WonderWorks. Zip past wild gators in the Everglades on an airboat with Wild Florida Airboats. Golf at some of the best courses anywhere, such as Celebration Golf Course, ranked in the top 25 public courses by Golf World's 2009 Reader's Choice Awards. Parasail, wakeboard, go tubing and more at Sammy Duvall's Watersport Centre. Don't forget about shopping! 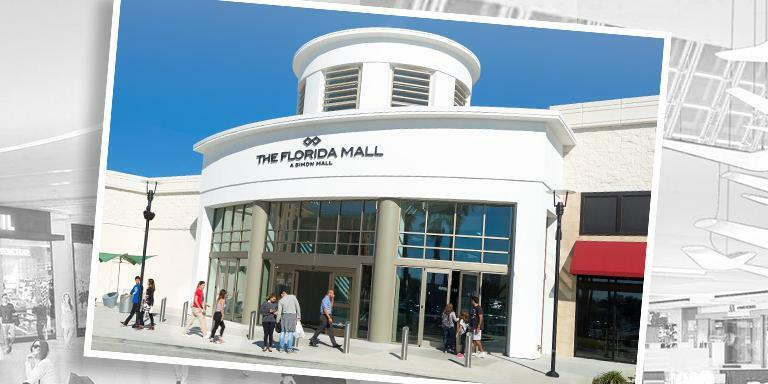 Orlando was recently named America's #4 shopping destination and with so many outlet malls, it's no wonder. 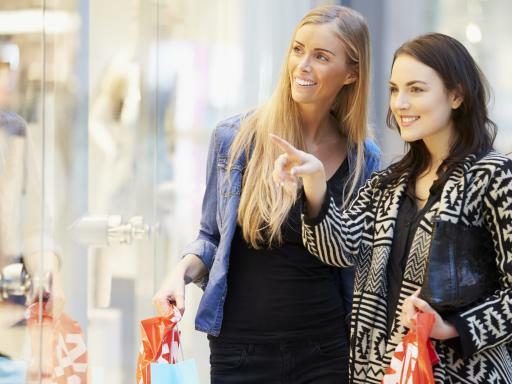 With great discounts at major retailers like Macy's and Reebok Outlet Stores, Eat and Play Card makes shopping more fun and affordable than ever. *30 free calls to UK landlines. Talk time to mobile phones could be considerably less. Think you’ve seen it all? Get behind the scenes and up-close with a selection of amazing tours, such as the Serengeti Safari, where you can feed a giraffe and learn about the other animals on the Serengeti Plain. Saved a HUGE amount by using this card, mainly at Denny's. The savings soon mount up and it's well worth getting this card. Card was very good value for money. Plenty of places to use it. No problems when using the card. 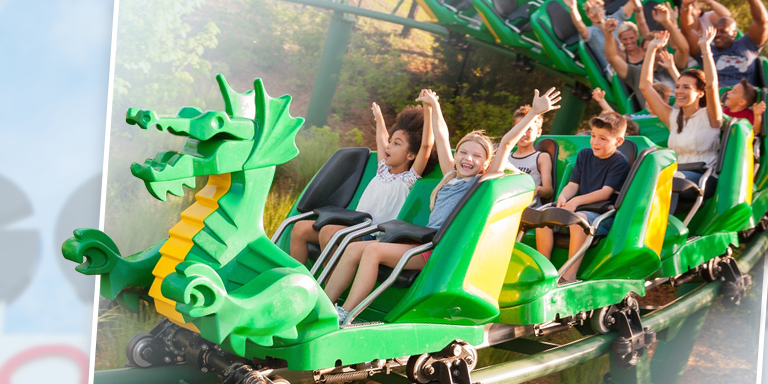 Each Orlando Eat and Play Card is valid for up to four paying guests. If you have more than 4 persons in your party additional cards must be purchased. 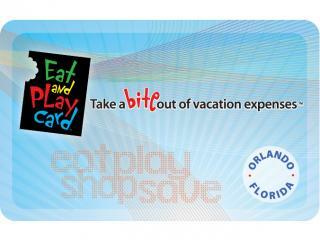 The Orlando Eat and Play Card is not combinable with any other discounts or promotions. 30 minutes of FREE phone calls. Talk time varies by country, city and the telecom provider of the person you’re calling. Before each call connects, you will be notified of the time remaining on the card for your call. Remember, to maximise your number of minutes, always try to call a landline first as talk time to mobile phones could be considerably less. 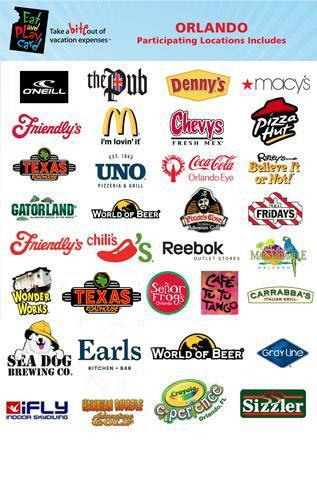 Featured restaurants and attractions may be withdrawn without notice. How do I get my Eat & Play Card? You will be sent an actual ticket to your home address within 7 days of purchase. You can then start using your card as soon as you arrive in Orlando.